As many readers of the Chichester Copywriter blog know, founder Katy Lassetter is passionate about reading and children’s literacy. Katy’s enjoyment of books and creative writing was encouraged at home and by one teacher in particular from an early age. But, as a child from a low-income family, Katy did not always get the chance to experience creative activities and events and this was the driving force behind her involvement in Story Factory Chichester. The Sussex-based creative children’s workshops, run by Katy and fellow writer Vicky, are now pleased to be able to provide discounted places to disadvantaged children with the support of Sussex Arts Academy. This love of reading, and an understanding that books are not always accessible to children at home, cemented our SEO copywriter’s decision to send a Christmas gift to a child by way of Book Trust, the UK’s largest children’s reading charity, this year. 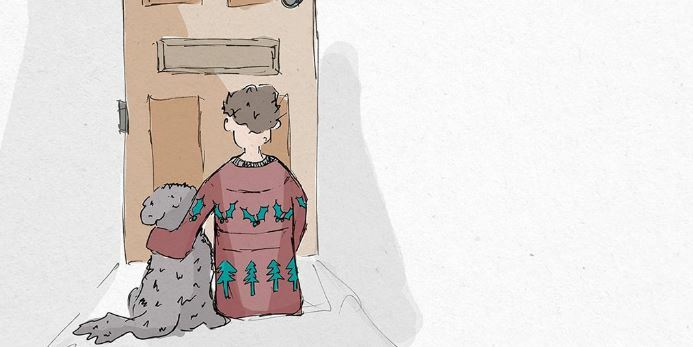 Book Trust’s Christmas campaign highlights how tough this time of year is for children in care and how the surprise gift of a book can show that someone is thinking of them and wishing them well. Through their Letterbox Club, Book Trust sends book parcels to children in care throughout the year – for some this is their first parcel and for others their first book to own. “I thought WOW when I got the parcel because I have never ever had a package or a parcel in my entire life – I am 10 years old.” Shannon. Why don’t you make a child’s Christmas wish come true? 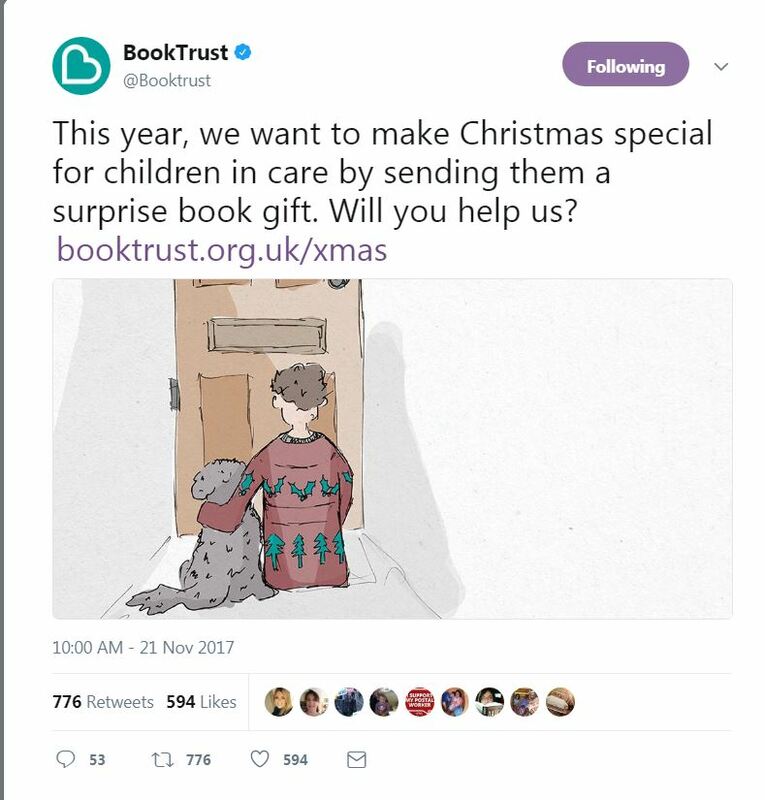 Find out how to donate to Book Trust’s Christmas campaign and how you can donate here: https://www.booktrust.org.uk/xmas. This entry was posted in Chichester Copywriter News, Chichester Copywriter Views and tagged Book Trust, books, Chichester Copywriter, Children’s literacy, children’s reading charity, creative children’s workshops, creative copywriter, creative writing, Letterbox Club, reading, Story Factory Chichester, Sussex. Bookmark the permalink. ← Community Arts Award Win for Story Factory!